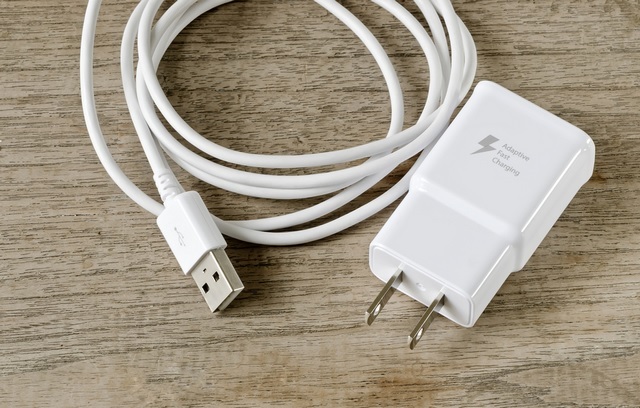 The European Union is now planning to crack the whip after tech companies have failed to introduce common mobile phone chargers to cut down on electronic waste, the media reported. Back in 2009, major smartphone makers including Samsung, Apple, Huawei, and Nokia signed a memorandum of understanding (MoU) in which they agreed to standardize smartphone chargers over the course of the next few years, and also agreed to implement it for all smartphones launched after 2011. The idea behind the undertaking, signed back in 2009, was generalizing the charging ports so that users could use the same physical connectors and power inputs, preventing them from having to change their chargers while switching from one brand to another, reducing costs and environmental damage from old, un-used chargers. The original agreement was valid for a two-year period and was subsequently extended. It was last renewed in 2014. If companies had adopted the MicroUSB standard in 2014, it would have delayed their ability to make a later switch to USB-Type C.
“Given the unsatisfactory progress with this voluntary approach, the Commission will shortly launch an impact assessment study to evaluate costs and benefits of different other options”, EU Competition Chief, Margrethe Vestager said regarding the need for tougher regulations. At this point, where the EU is planning to take strict steps towards the enforcement of this undertaking, only Apple seems to be the one that would be singled out because a majority of the other companies are voluntarily adopting the USB-C chargers and ports. However, that did not materialize and, what’s more, a new standard in the form of USB-Type C was introduced. 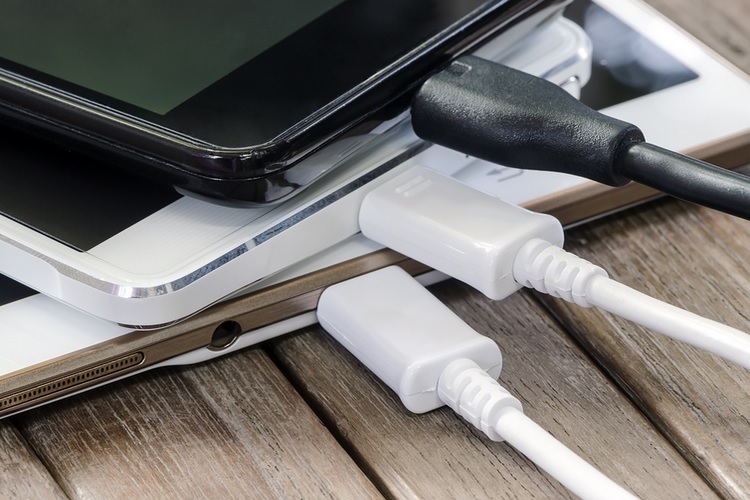 It now remains to be seen how EU regulators pressurize smartphone manufacturers to standardize smartphone chargers and achieve the objective of reducing e-waste.